The rest of the pictures from the Tahiti and Bora Trip! 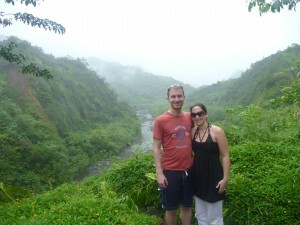 Pictures from part 1 of the Tahiti and Bora Bora trip. More are on the way! Kristen’s accelerated MBA schedule doesn’t leave a lot of time for breaks, but she does get a couple weeks off between terms. As our available vacation time was quickly filling up, we decided to spend two weeks in May visiting a place we were unlikely to return to in the near future (if ever). 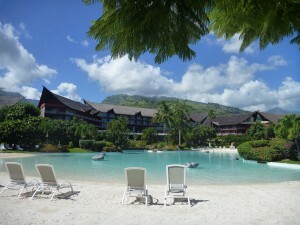 After considering a few options in the area, we decided on a trip to Tahiti and Bora Bora. Few destinations are as remote as French Polynesia. Most of the other comparable destinations are still close to another major landmass (Maldives – Sri Lanka; Seychelles and Mauritius – Madagascar). 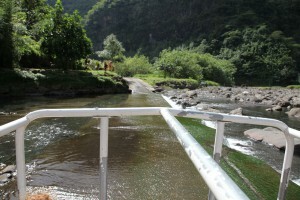 Not Tahiti… 5 hours from Auckland, 8 from LA, it’s a few scraps of volcanic land a long way from just about everywhere. Maybe it’s the remoteness that makes it particularly appealing, or maybe people just like Vin Diesel. Whatever the reason, Tahiti and Bora Bora appear near the top of many must-visit lists and it’s not hard to see why. 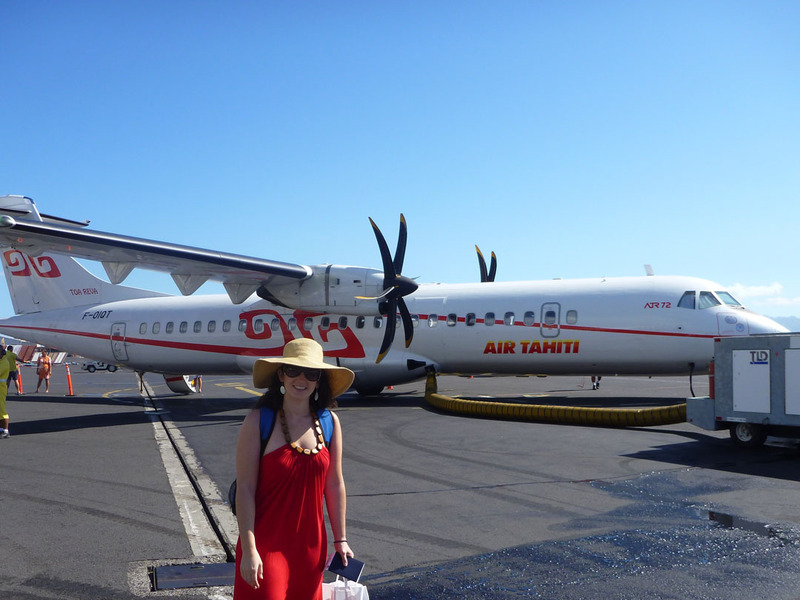 There is no direct service from Sydney to Papeete, so our itinerary took us through Auckland before we boarded one of Air Tahiti Nui’s colorful Airbus A340s. 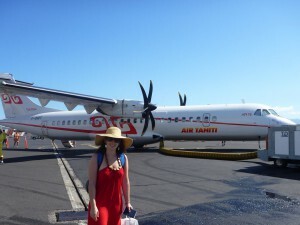 The main focus of the trip was four days in Bora Bora, but the flight schedules to and from Australia didn’t mesh cleanly with the domestic Air Tahiti island service, so we spent a couple nights in Tahiti on either end of the trip. We spent our first full day in Tahiti on a safari through the rain forest in the mountainous interior of the island, fording rivers and checking out the local and introduced flora while en route to the crater lake in the center. On the way we stopped at a small resort close to the center of the island, one of the few signs of civilization during the entire trip (almost all of Tahiti’s inhabitants live on the coast). Though the weather was fantastic for most of the trip, by the time we made it to the crater, a light drizzle and some fog had rolled in and blocked the view. We made our way back to the island’s edge and hopped off the safari in town to meet our next pickup, a shuttle to a restaurant called Le Belvedere. 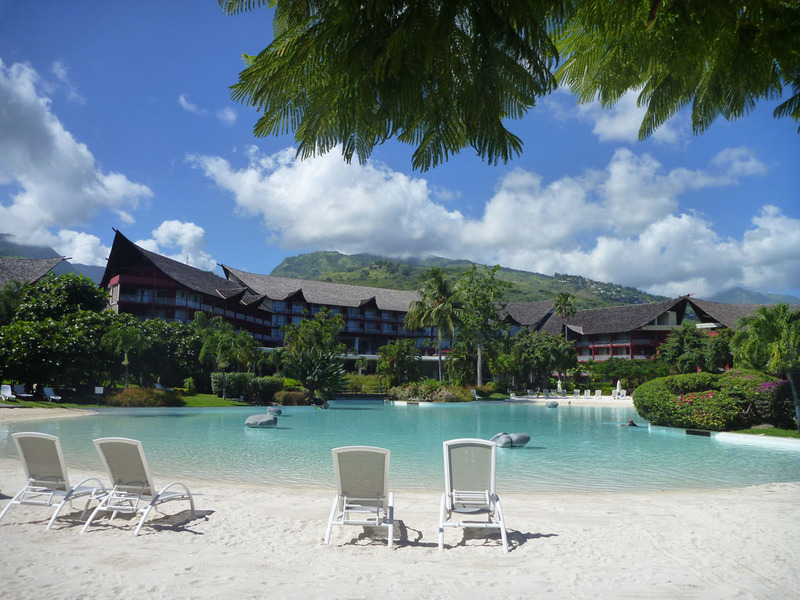 Situated on the mountains, the restaurant overlooked all of Papeete, Tahiti’s capital. The food was nothing to write home (or blog) about but the view was quite nice. 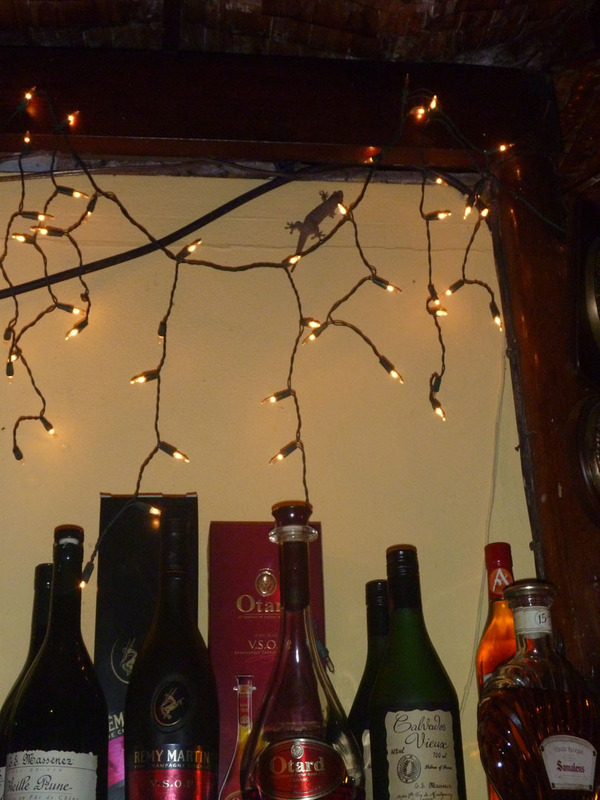 We were also introduced to a few members of the island’s lizard population, situated motionless throughout the restaurant. We didn’t notice them at first, but once you see one, you start to find them everywhere. After spending the following morning relaxing by the pool, it was time to head back to the airport. Next stop, Bora Bora! On the way to Bora Bora!